Is Google Adwords Marketing Useful? When used correctly, Google Adwords has the power to make a business more successful in a short time. It is just that a lot of people don't know about it. It makes people wonder whether or not Google Adwords marketing is worth the investment.You see, the world of marketing has changed since Google Adwords came along. It's the platform which transformed the game altogether.It is by far one of the most effective advertising platforms right now.This is the kind of advertisement platform which businesses of all sizes can use to become successful.All the companies finding success by using Google Adwords have one thing in common: They want to reach a large number of people to sell their services and products online.When it's properly used, Google Adwords marketing can send the word about your business to exactly the people you need.Here's a look at some of the reasons why Google Adwords marketing is useful.Increased LeadsWhen Google Adwords marketing is done right, it can lead to a lot of sales. Google Analytics is a tool which is ideal for generating leads. 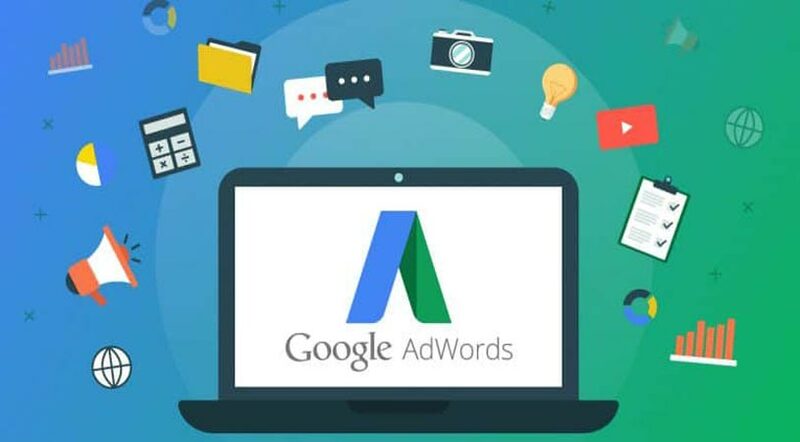 If you set up your Adwords marketing campaign using data from Analytics, you can send highly targeted leads to your online platform.Adwords marketing allows you to focus right on the people looking for what you have to offer.This could be anything from goods or services. Using the data from Google Analytics, you can tweak your marketing campaign to drive more traffic and generate more leads.